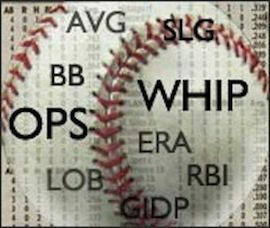 For tonight’s games, I believe there are two key matchups to be watching for your baseball betting daily picks. Both games offer intriguing story lines but, more importantly, one of them includes an underdog scenario. And, if you know anything about baseball betting, the underdog scenarios are always the biggest money makers. The Mets won a 2-1 pitching duel last night to open up the series. Clearly, based on my pick, I believe they will continue the winning ways tonight. The Mets’ pitching staff leads the majors with a combined 2.29 ERA. That ERA is huge for baseball betting — your daily picks should always hinge on team ERAs. Because, in most cases, pitching will make or break your bets. Jon Niese should get the start tonight. With a 2.49 ERA and 1.38 WHIP, he is off to an incredibly hot start. However, Michael Wacha might be even hotter for the Cardinals with a 2.06 ERA and a 1.08 WHIP. So why am I still going with Niese and the New York Mets? Simply because I feel that Wacha’s numbers are overinflated because of the competition he has faced so far. Bet the underdog Mets in this matchup. You stand to earn a substantial gain. The Rangers and Red Sox have not quite lived up to their potential in scoring runs this year. That being said, I believe that it is only a matter of time before the talented lineups for both teams get hot. As well, I really like the chances of this happening against two below average pitchers on the mound this evening. 5Dimes.com — Five Dimes is the Porsche of online sports betting. Easy, trustworthy and stable. Plus, the customer service is top-notch. You can’t go wrong placing your first baseball betting wagers here. The ZCode System — The ZCode System is an online, automated sports-picking system that provides you with every little detail and nugget of knowledge you need to confidently place your winning picks. 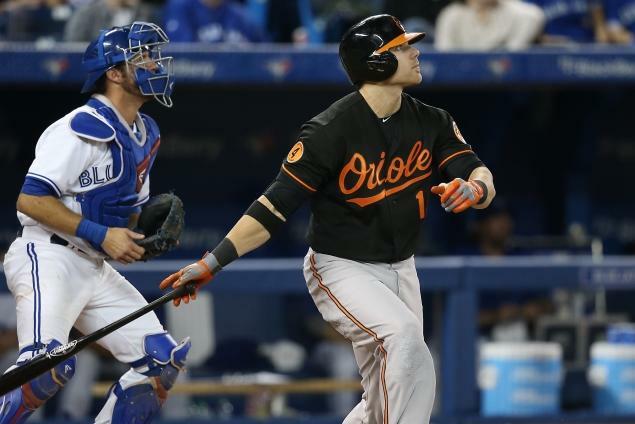 MLB Major Transactions: What’s new with Harper and Machado?